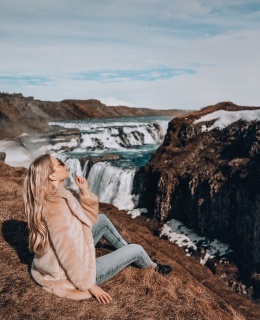 Hey loves, how is the holiday period going so far for you? 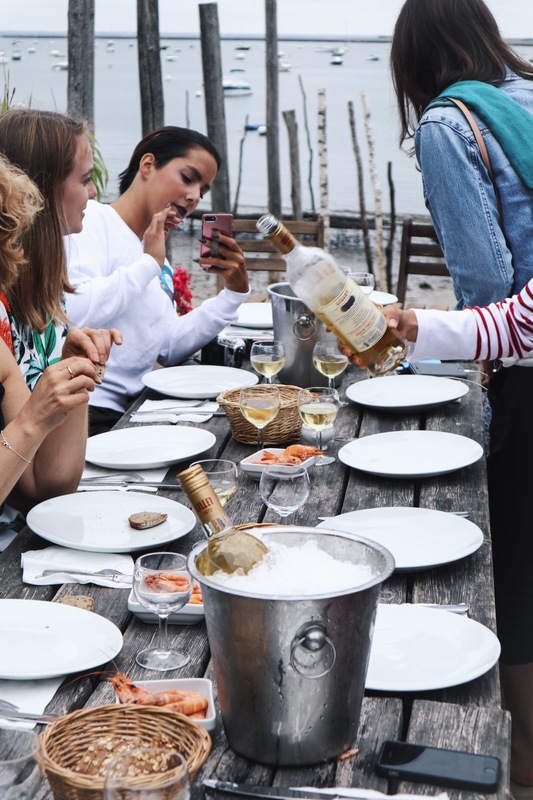 As promised, today I’m writing a little piece about an amazing trip I did with French apéritif brand Lillet a few weeks ago. We took an early flight on Thursday to French city Bordeaux, which would be our base for the next two days. 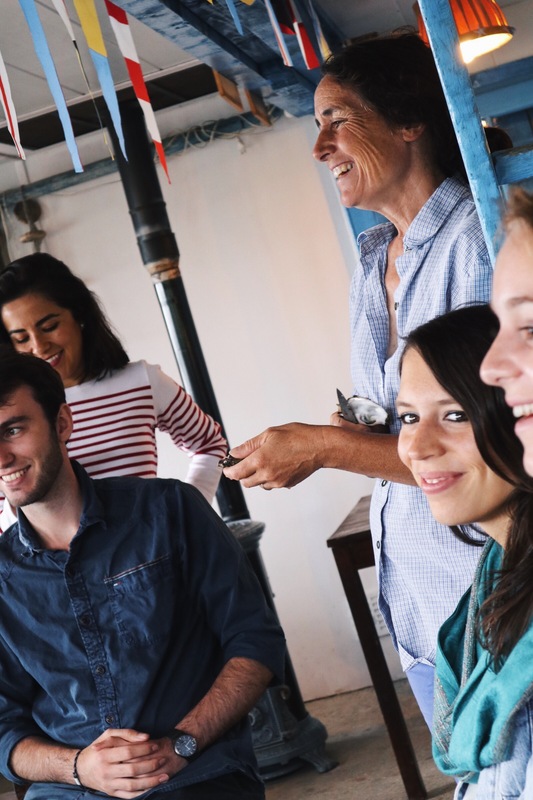 First activity on our planning was a visit to Podensac, a small village near Bordeaux where the authentic Lillet house is located. 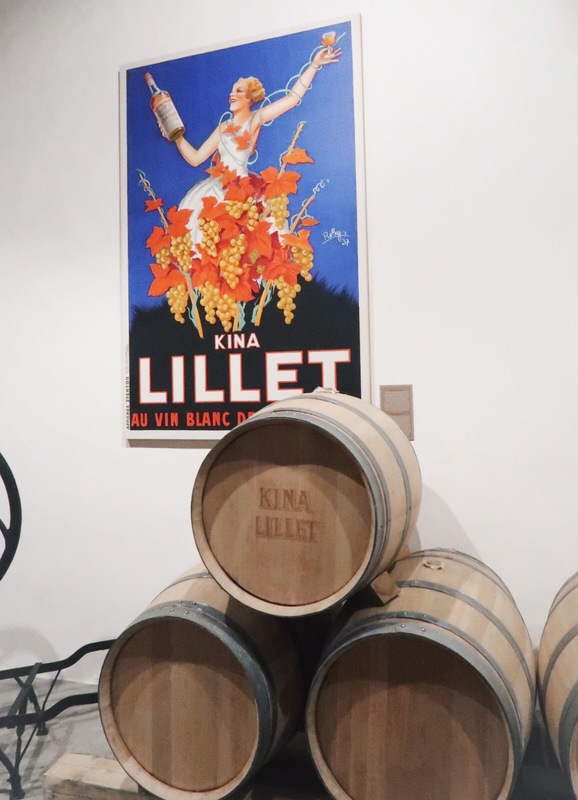 Here, we learned everything about the history of Lillet and the different varieties the house has to offer. Maison Lillet was founded in 1872, by the brothers Raymond and Paul Lillet. The drink is a subtle blend of carefully selected wines and fruit infusions, bringing a full and balanced taste. 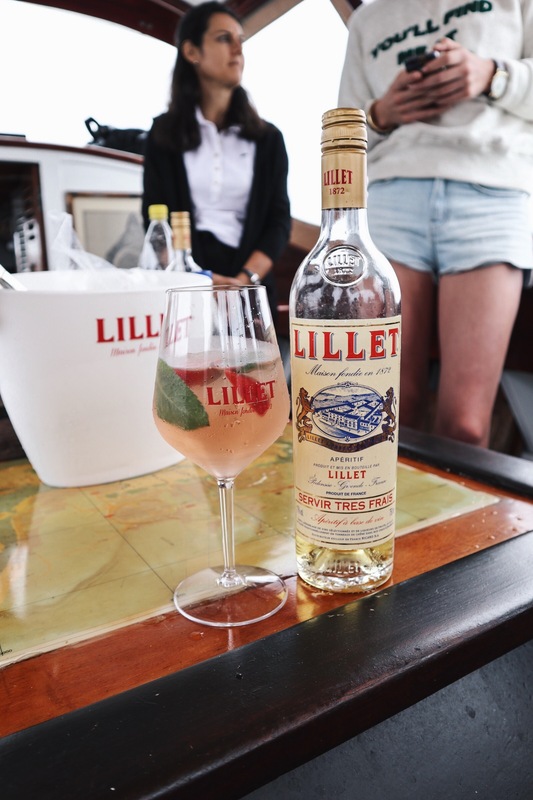 In the years to follow, Lillet kept gaining popularity all over Europe and even in the US. 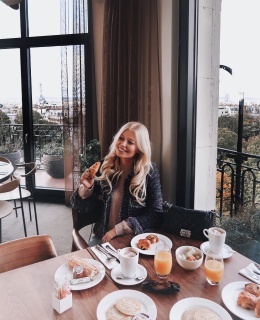 The apéritif was served at the most trendy and prestigious venues and events. When James Bond claimed in Casino Royale that Lillet was his favourite drink, the brand was officially kickstarted. 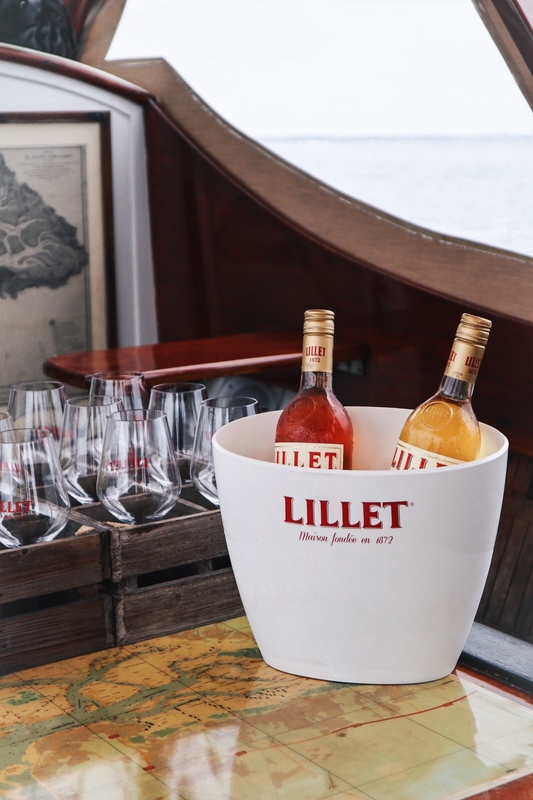 In 1960; Lillet Rouge was created next to the classic and fruity Lillet White. 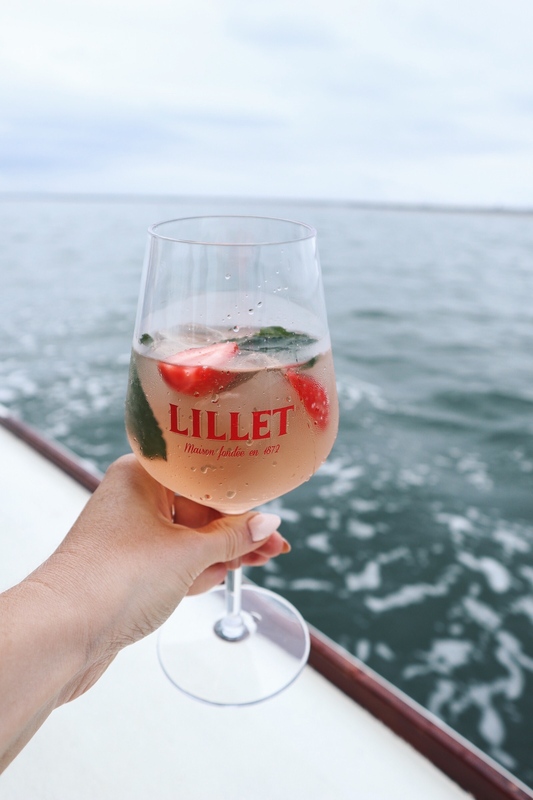 The Lillet Rosé variety was added in 2011 and still gains popularity every day. 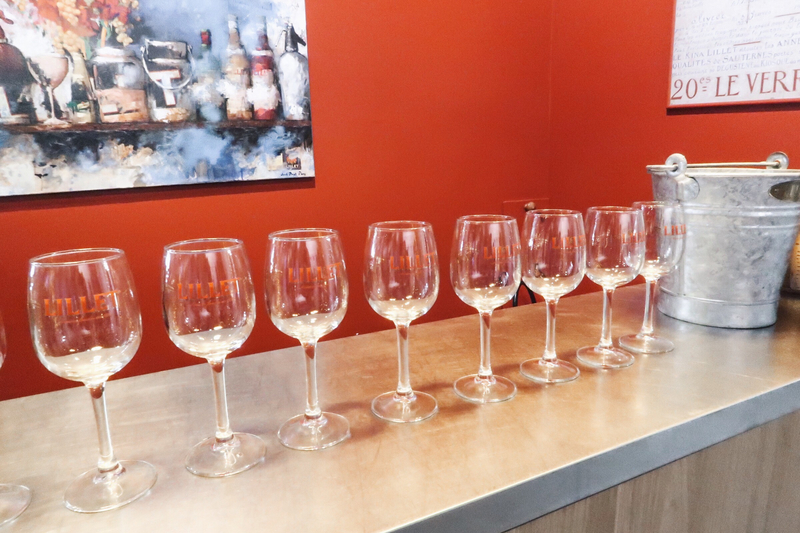 After this inspiring tour, it was time for a little Lillet tasting to try the 3 different varieties. You can have Lillet pure, but also mixed with other alcoholic drinks and soft drinks in different kinds of cocktails. 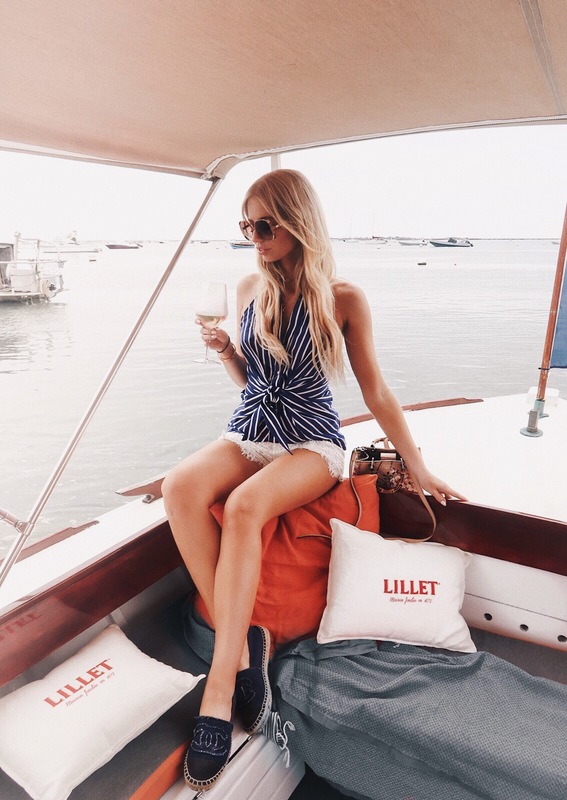 I had my first Lillet Blanc cocktail about 5 years ago at a Vogue event in Berlin and I was hooked ever since! In the evening, after freshening up in our hotel in Bordeaux, it was time to discover these different kind of cocktails ourselves and recreate them. An guess what, I’m now able to serve my favourite Lillet cocktail myself: ‘Lillet Vive’! This fresh drink contains of 5cl Lillet blanc, 10cl tonic, some icecubes, cucumber, strawberries and fresh mint. Such a great alternation to the classic gin tonic, if you’re a big fan of fresh and bitter apéritifs like me. After the workshop it was time for dinner in Brasserie Gabriel, with Lillet creatively used in every course, so delicious! Time for bed after a fun day with an even more fun group!
) 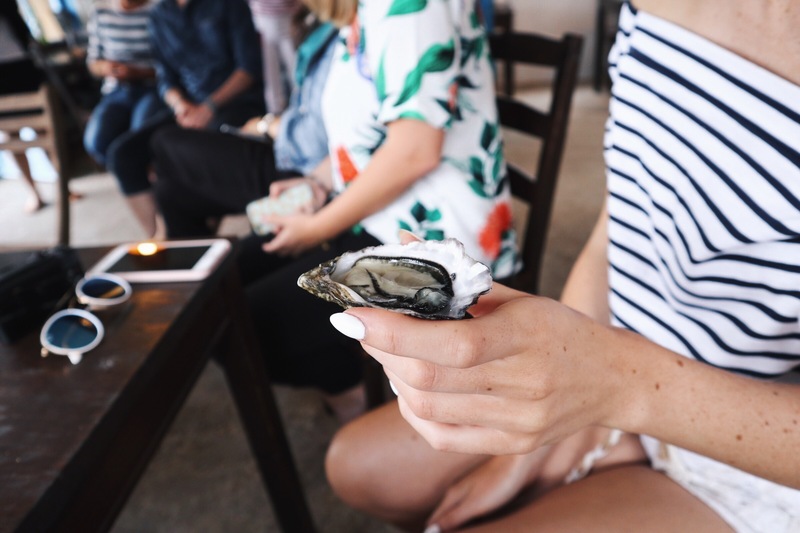 and oyster tasting afterwards. 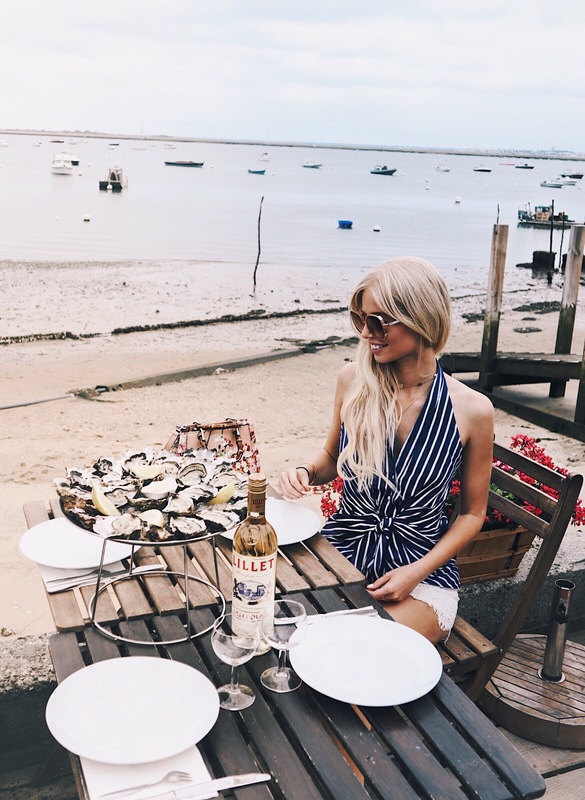 Oysters and Lillet seem to be a match made in heaven, so delicious! After this incredible lunch, it was time to head home. Thanks for everything, Maison Lillet!